Work has been completed on the HVAC equipment upgrades at Avery Elementary School. 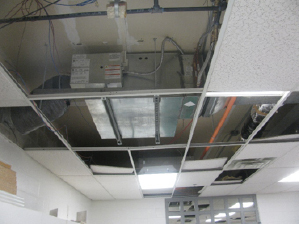 The project involved the replacement of the existing HVAC equipment in the building and improvements in life safety items. 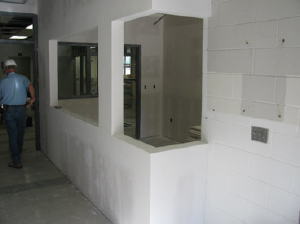 Life safety and security considerations that were taken care of included the installation of a fire sprinkler system throughout the building, inclusion of a new security entrance vestibule and additional cameras around the perimeter of the building. The project also included the replacement of some existing railroad tie walls located at a couple of areas on the site that are starting to tip and lean and to replace them with new concrete block segmental retaining walls.